Michael J. Kelly & Son, Inc. Painting and Wallcovering warrants labor and material for a period of two years. 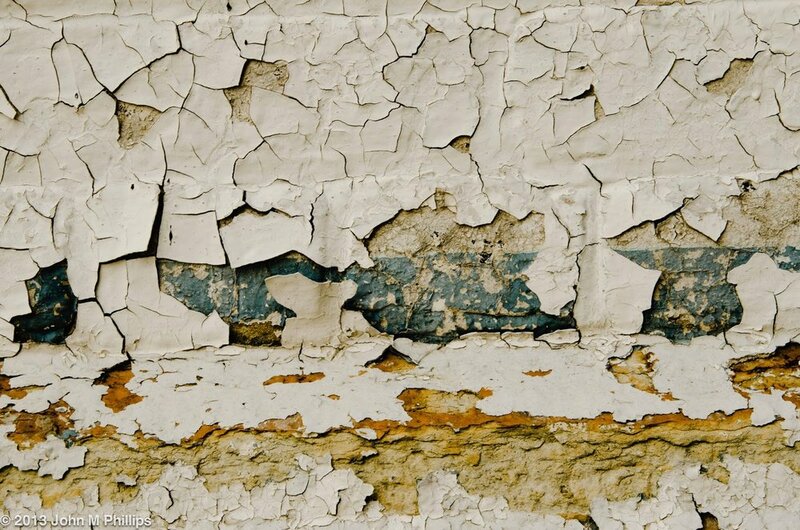 If paint failure appears, we will supply labor and materials to correct the condition without cost. This warranty is in lieu of all other warranties, expressed or implied. Our responsibility is limited to correcting the condition as indicated above. This warranty excludes, and in no event will Michael J. Kelly & Son, Inc. be responsible for consequential or incidental damages caused by accident or abuse, normal wear and tear, temperature changes, settlement or moisture; i.e., nail pops or cracks caused by expansion and/or contraction. Cracks will be properly prepared as indicated at time of job, but will not be covered under this warranty. Painted or stained horizontal walking surfaces (i.e. decks, floors and steps), dirt and mildew accumulation. Paint failure due to rotted wood, structural defects, moisture intrusion, failure of previous paint coatings and insect infestation. Michael J. Kelly & Son, Inc. is NOT responsible for differences in paint color when performing warranty work. Symptoms will include sagging wood, dark splitting and interior leaks, just because wood is rotted, does not mean it will show any signs. Be sure to have regular evaluations of your home! Mold comes in many forms, colors and patterns. Typically it will spread outward from the source, as in the photo above. Not all mold is visible, but most can be detected early on by professionals.